Click here to view the video message Emily sent to One Book, One Community. 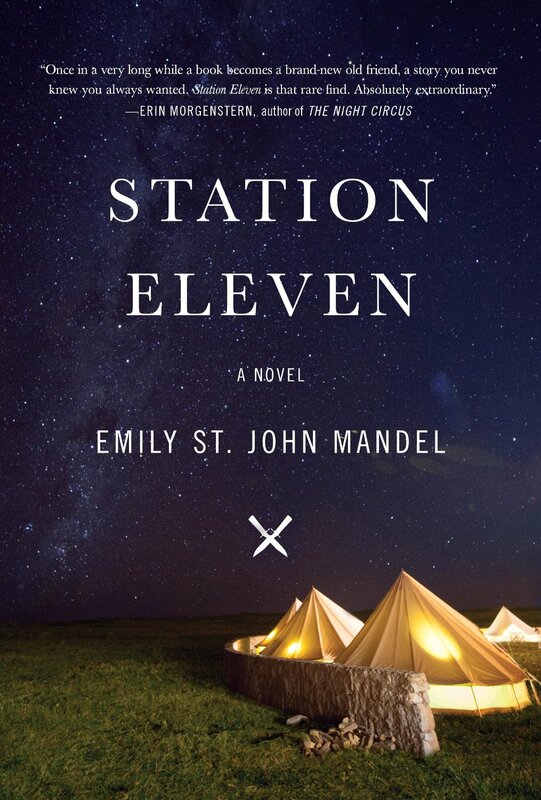 Station Eleven was also chosen as one of the 10 Best Books of the Year by The Washington Post, TIME Magazine, TimeOut New York, and other publications; named one of the best books of the year by Kirkus, The Chicago Tribune, The San Francisco Chronicle, The Milwaukee Journal Sentinel, O Magazine, The Huffington Post, and much more. Be sure to read the book, discuss it, participate in an event, and let the community know how you got involved. Email us, visit your local library, fill out a ballot, attend an event and meet the author. And be sure to share your thoughts with your friends and family! It is available at all public libraries and bookstores in Waterloo Region. She is the author of four novels, most recently Station Eleven, which was a finalist for a National Book Award and a PEN/Faulkner Award. A previous novel, The Singer’s Gun, was the 2014 winner of the Prix Mystere de la Critique in France. Her short fiction and essays have been anthologized in numerous collections, including Best American Mystery Stories 2013. She is a staff writer for The Millions. She lives in New York City with her husband.